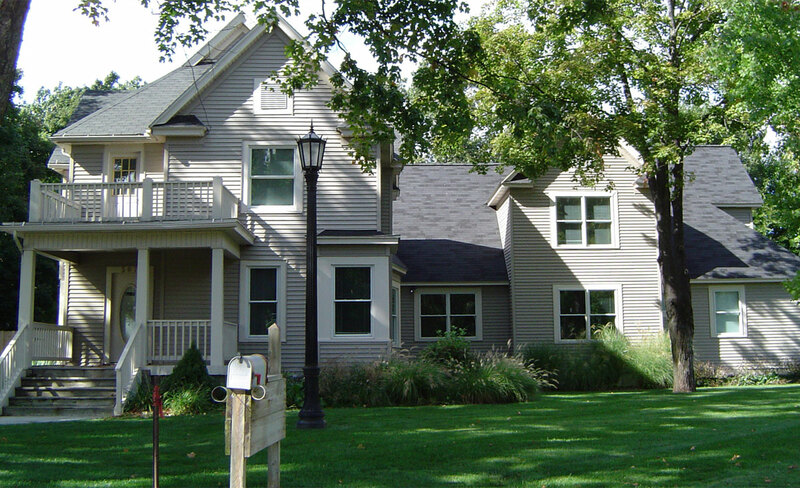 Family owned and operated since 1983, Midwest Window of Holland specializes in window installation and sales. We offer honest, quick and free in-home estimates. Serving Kent, Ottawa and Allegan counties.